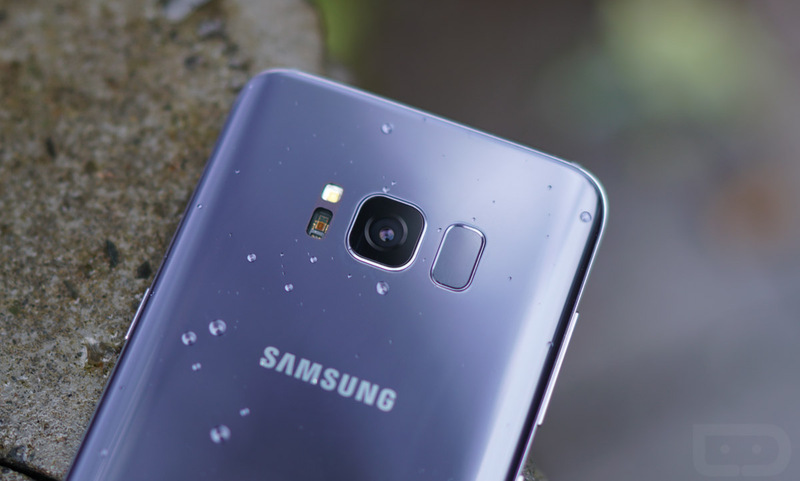 The Galaxy S8 and Galaxy S8+ on AT&T are receiving updates today that should address the red tint issues some owners have complained about. This would be the same update that T-Mobile pushed out just over a week ago. The update weighs in at roughly 480MB and arrives as the exact same build as the one pushed to T-Mobile S8 and S8+ units. You should receive G950USQU1AQDE on the S8 and Q955USQU1AQDE on the S8+. Once updated, if you’d like to further control your display settings, head into Settings>Display>Screen Mode. This particularly update adds a full screen color balance slider that allows you to adjust it from a cooler profile to a warmer one. To grab the update, head into Settings>Softrware update. The update is live right now.